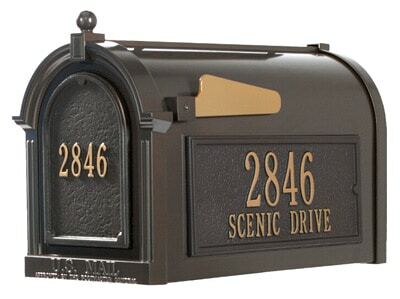 This Janzer Post Mount mailbox series offers multiple bright and vibrant color combinations to compliment your home. 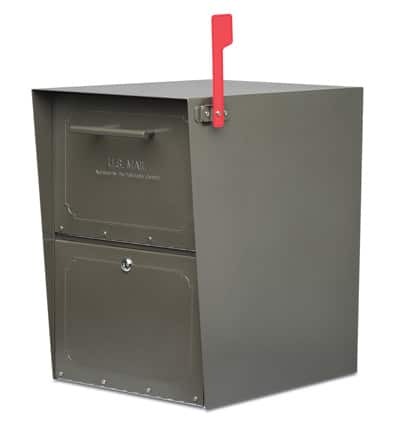 These Janzer designer mailboxes are made of heavy-duty galvanized steel with a powder coat finish providing excellent maintenance-free corrosion protection. 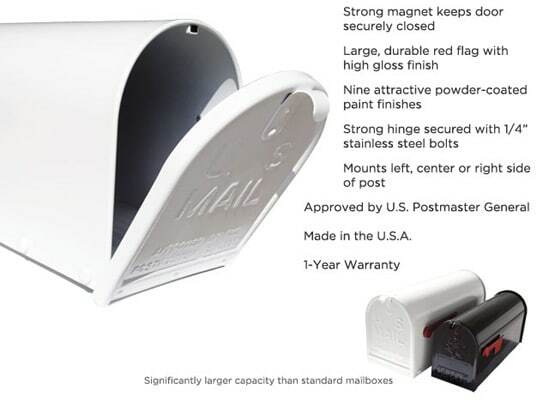 Additional features include a strong magnet to keep the door closed and a durable glossy red flag. 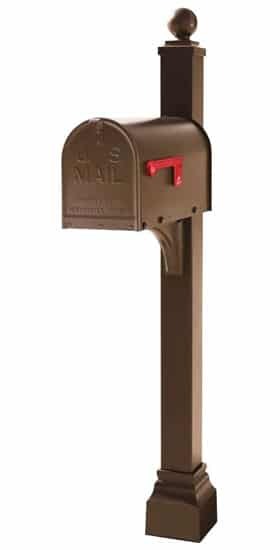 Install this Janzer mailbox on your existing post mount or add a Post to your Janzer Ultimate Mailbox order during checkout. 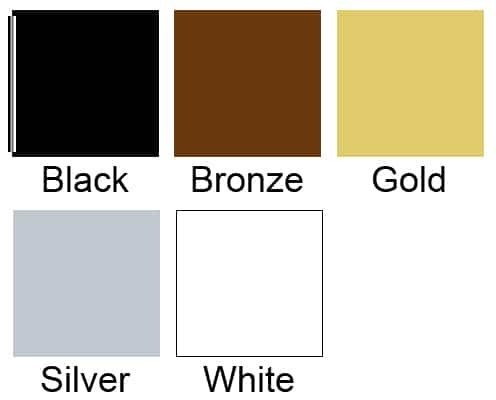 The matching Janzer post is constructed of aluminum and stainless steel with a powder coat finish available in three color options. 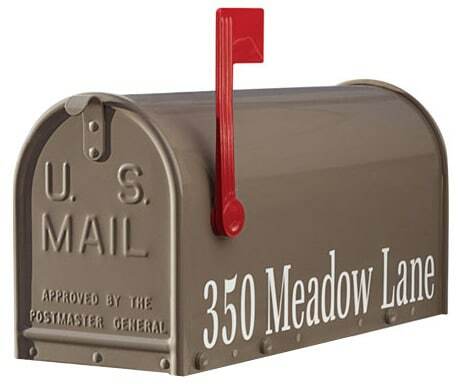 Customize your mailbox with your street name and address during checkout. 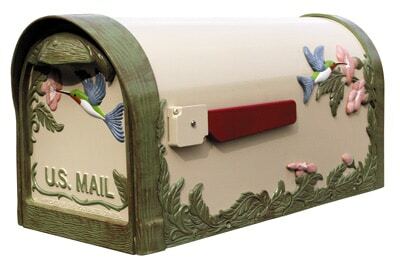 These vinyl decals are applied to the sides of the mailbox and come with a 7-year guarantee. 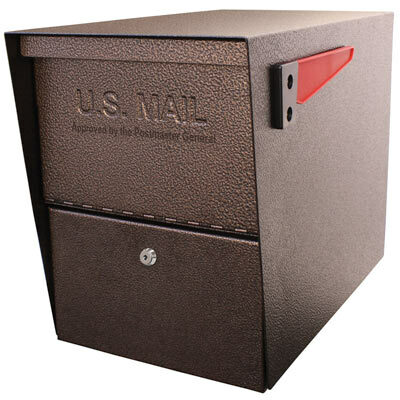 USA-made Janzer designer mailboxes feature a large capacity and come with a one year warranty. The Janzer mailbox can be installed as a front mount or right or left side mount mailbox. 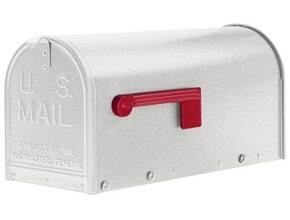 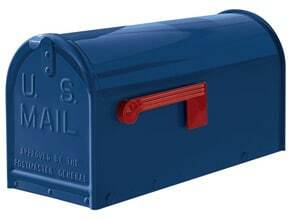 View more Post Mount Mailboxes.NOTE: Formerly manufactured by Janzer under the name Stoney Brae Mailbox and Executive Post, these post mount mailboxes are now manufactured by Gaines and simply referred to as the Janzer mailbox and post. 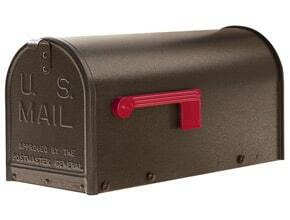 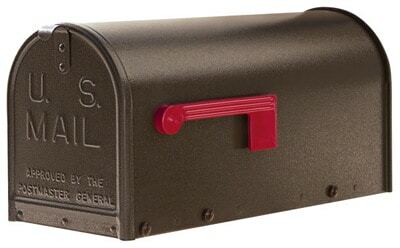 The MailboxWorks is the only authorized online retailer for Gaines’ Janzer Mailbox and Post!